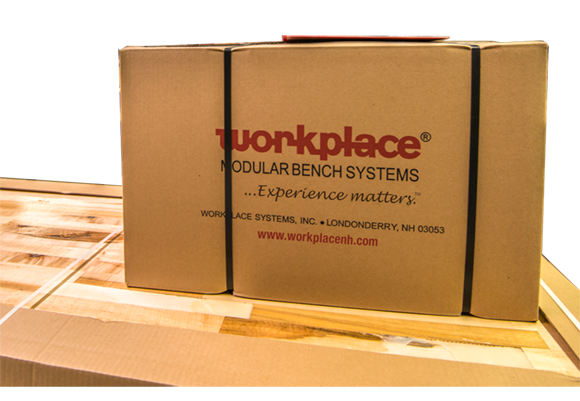 Workplace custom configurable workstations share a deep heritage and a common philosophy: the benefits of a custom workstation at the price and delivery of an off-the-shelf bench. 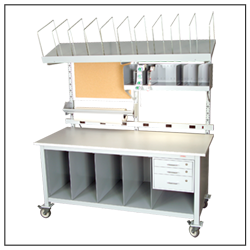 Whether it’s the Heavy-Duty Workstation (the original workhorse of the Workplace product line), the popular and attractive Standard Workstation, the Motorized Height-Adjustable Workstation, or the Cabinet Workstation, each platform can be precisely configured to fit your custom application. Custom configurability means almost any size, shape or arrangement you can imagine can be designed right on the phone as you work with your Design Specialist. 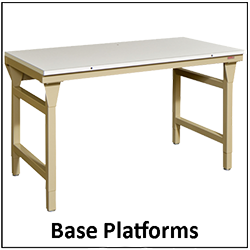 And, with our vast array of accessories, you can customize each table for specific tasks to maximize efficiency. 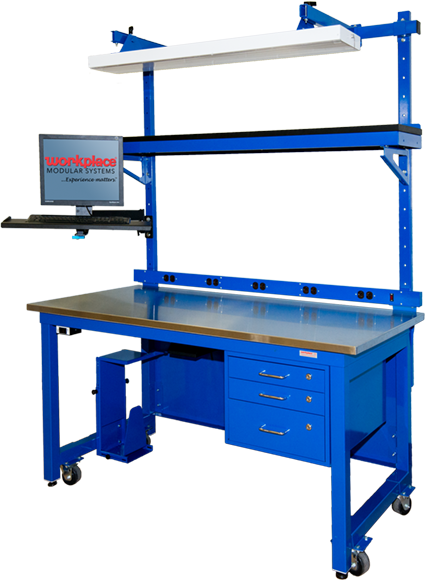 The clear advantage of custom configurability is that you can design a workstation that perfectly fits the task at hand. But there’s no need to start from ground zero. 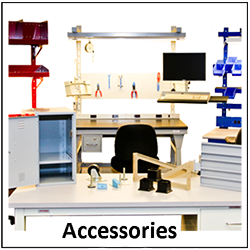 Check out the wide array of POPULAR CONFIGURATIONS covering a broad range of applications and tasks that we have provided to companies and users all over North America. 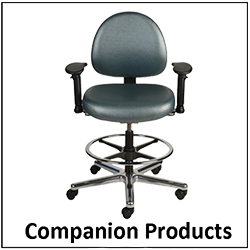 And if that’s not enough, visit the DESIGN AND CONFIGURATION IDEAS for downloadable brochures and Workplace’s exclusive Idea Generator. 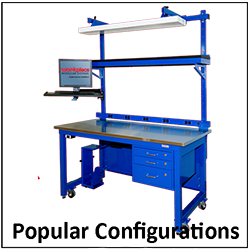 When you need workstations fast, the QUICK-SHIP PROGRAM lets you choose from a large selection of popular work tables and components—all available in any of our ten standard colors. 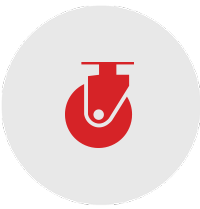 Unlike other suppliers, “quick-ship” does not mean you’re constrained to stock we have on hand. 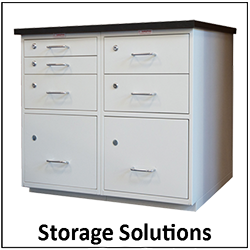 Call our Design Specialists today to help guide you to the best color, size, and fit for your needs and a workstation will be on its way to you within 14 calendar days of placing your order. 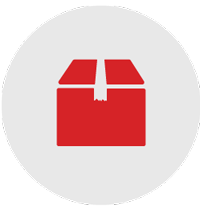 Quick-Ship does not mean “what we have on hand.” You still get all the advantages of Workplace configured to order workstations. Only faster. 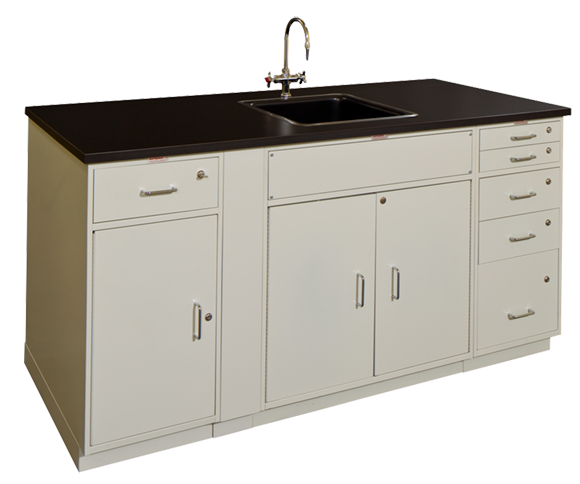 Contact a Workplace Modular Systems Design Specialist for friendly assistance with workstation configuration, information, quotes, and support. Need extra workspace? Simply move the workstation to wherever you need it, whenever you need it. 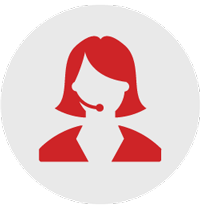 Contact us for a quote or to ask any questions! No, I'm not ready yet.